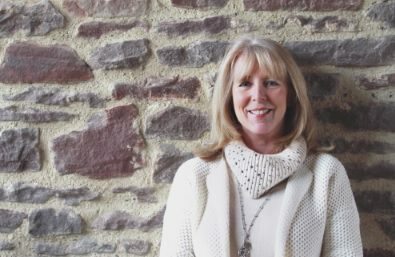 The Secret Keeper is veteran author Susan Lewis’s 43rd novel. There are people who love Susan Lewis’s novels so much that they ask to be buried with them. No doubt people will respond to her latest book as well. 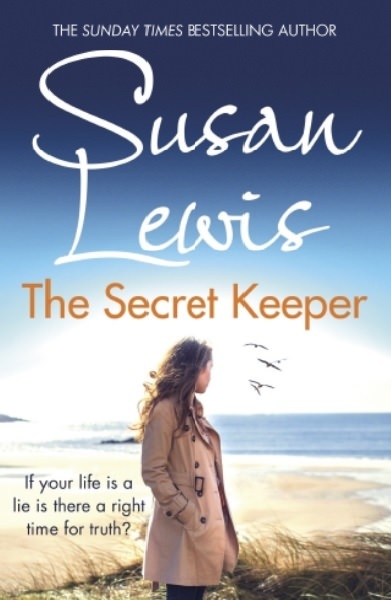 The Secret Keeper is Lewis’s 43rd book (including two memoirs). Set in Lewis’s fictional Kesterly-on-Sea, this time the focus is on Olivia, who is unwittingly drawn into intrigue. Her first love Sean is back on the scene, after she learnt to live without him for years. He is disrupting the life she has made with her husband, Richmond, and two children in the picturesque seaside town. Like Cabot Cove, there are quite a few murders in Kesterly-on-Sea but this book focuses more on how this tiny town gets dragged into the higher stakes of corruption and money laundering. Lewis said she invented Kesterly-On-Sea when she started writing books about child abuse and social services. 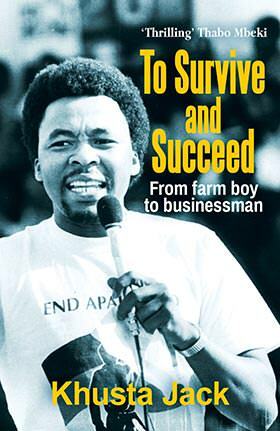 Lewis wanted this book to focus on how crime and corruption seep into our lives. Lewis brings back one of her readers’ favourite characters, the ex-detective with a heart of gold, Andee Lawrence.